No Ukrainian soldiers were killed or wounded in the anti-terrorist operation zone in Donbas, over the past 24 hours, a presidential press officer on ATO said. 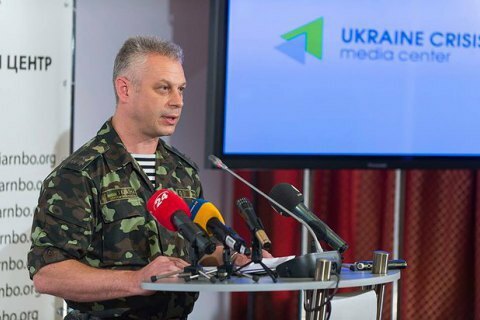 "There have been no casualties among Ukrainian servicemen in the past day," presidential administration spokesman for ATO issues Andriy Lysenko told a briefing on 5 September. Meanwhile, the army positions came under 68 attacks over the past day, the anti-terrorist operation press center said in a statement on 5 September.